Microsoft Azure is one of the biggest cloud service providers in the world, and last September it rolled out DevOps tools hosted in Azure. The tools were conceptualized and built after Microsoft’s own extensive experience developing software. They will now release it to the public on a subscription basis. 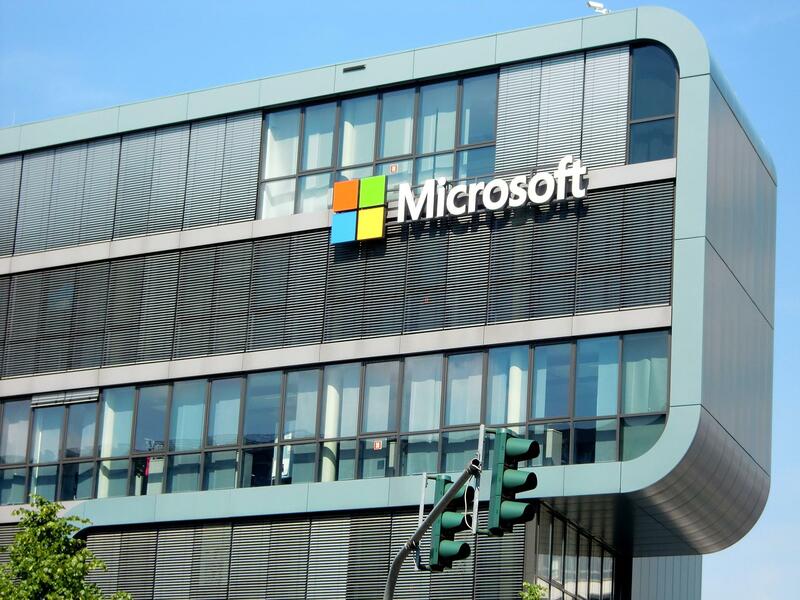 According to Thought Company, Microsoft was officially founded in 1975, but its founders Bill Gates and Paul Allen were into software development before that. It has since grown into one of the largest software corporations that we know today. All those knowledge and experience is used into the development of Azure DevOps.